In practice as well as online, we strive for excellence through superior patient treatment, education, and satisfaction. Within this site you will find all types of health related information. Information about our office and services, chiropractic, diet and nutrition, back and neck pain, work and auto injuries, a monthly health newsletter and much, much more. 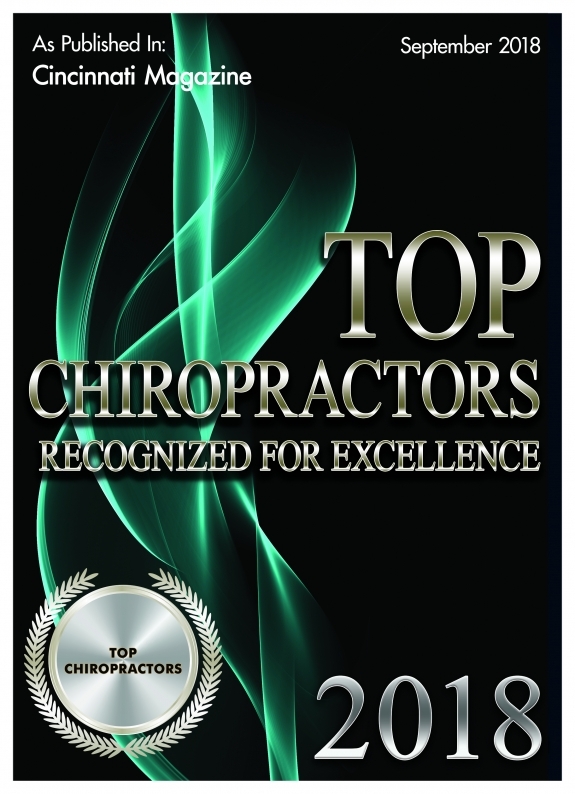 We hope you enjoy the information about our gentle chiropractic care and share it with others. Thank you for visiting and remember to come back often. Check out this video on the latest PulStar Technique! Decompression Therapy is an alternative to surgery. Click here to learn more.